Dundalk's John Gill: "How Do We Improve On A Double? 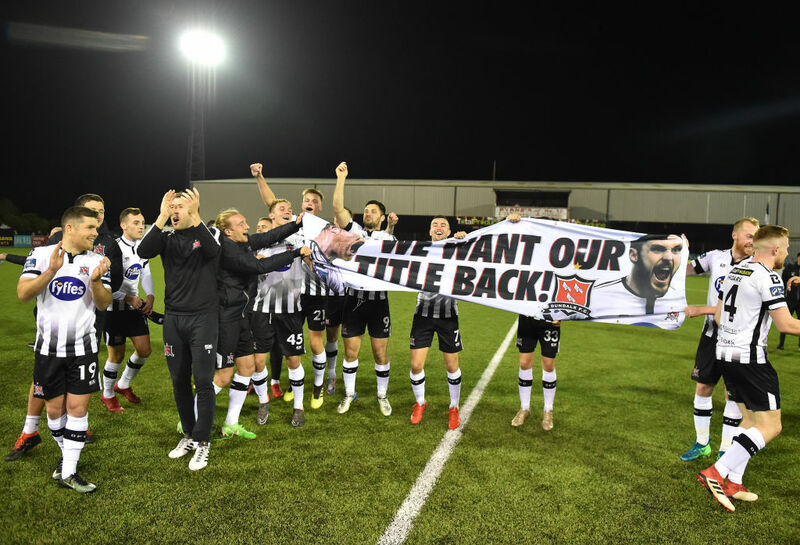 Win The Treble"
As the shadow of Stephen Kenny continues to loom large over Oriel Park, and the new League of Ireland season draws ever closer, it’s time to usher in the new era at double winners Dundalk. Former defender Vinnie Perth and returning coach John Gill are the men in charge of leading the Lilywhites, along with assistant Ruadhri Higgins, in a post-Kenny landscape at the club, in what is a new coaching structure for the division. Perth will be the head coach, but his lack of coaching badges mean that former manager John Gill has been installed as the first team coach, with Higgins acting as the assistant coach. The role represents a timely return to Oriel Park for Gill, who left the club in unusual circumstances in 2008 following Dundalk’s promotion to the Premier Division. 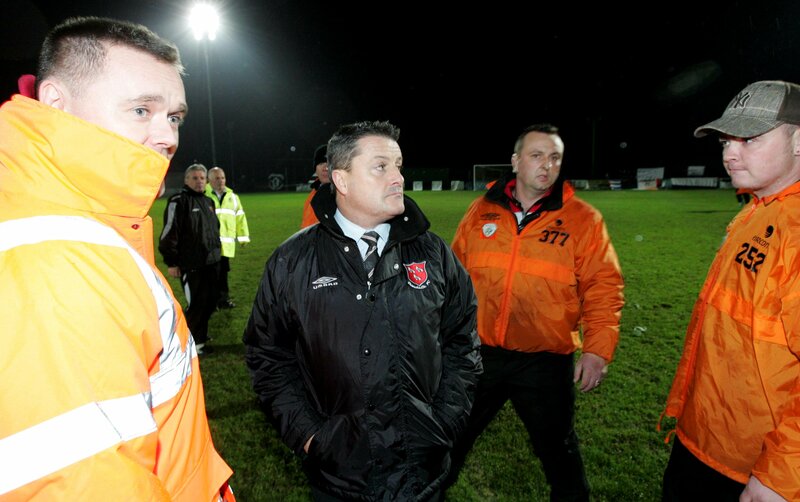 The former Drogheda United and Shamrock Rovers assistant Gill outlined that although the job offer was “unexpected” he feels that he is more than experienced enough, alongside Vinnie Perth, to lead Dundalk into a new era. “Yeah it’s unexpected,” Gill told Pundit Arena. “I feel lucky to be back. I got a phone call off Vinnie Perth, when I was away on holidays. “I know exactly what my brief is. I know what’s expected of me and that’s what I’ll do. I’ve been brought in because of the licencing situation with Vinnie, but also for my experience. “I don’t know whether people are aware but I’ve either coached or managed in over 500 games so it’s a lot of experience and a lot of games and I’d like to think that it builds up a lot of knowledge. 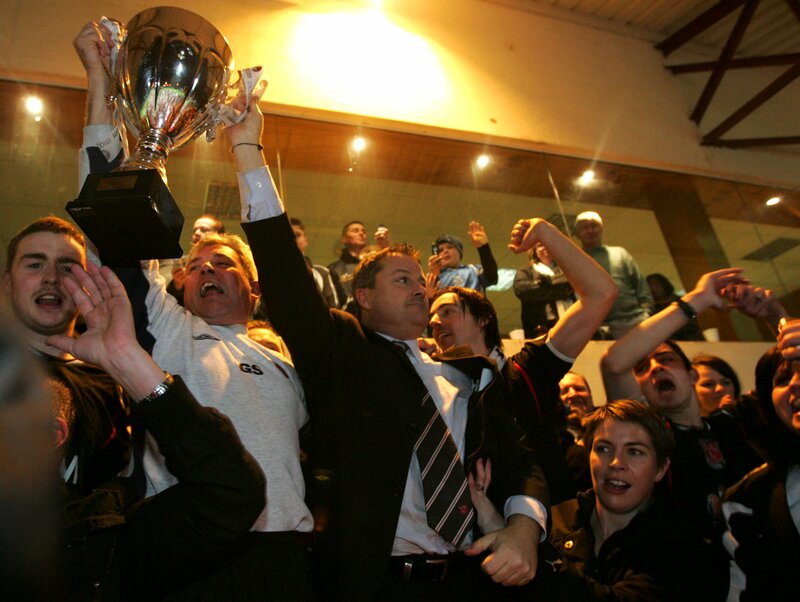 Four league titles in the last five seasons, including two doubles as well as an unprecedented European run, means that since Gill’s departure in 2008, the club has come on leaps and bounds. After leading the Lilywhites back to the big time, Gill was astonishingly relieved of his of duties, despite three seasons of undoubted success. The 55-year old outlined that despite his unceremonious exit over 10 years ago, the club that he will now coach at is completely different to the one he departed. “Dundalk is a different club now to when I left in 2008,” began Gill. “The club was always fantastic don’t get me wrong I had a real grá for it. I had three unbelievable years up there but I had three difficult years. If you remember we got promoted in the first year via the playoffs and they didn’t put us up. “The second year we got beaten in a playoff and in the third year we won the league, obviously in dramatic circumstances, but we were the best team in the league over 36 games. The club that I left in 2008 no way, shape or form mirrors the club that is there now. “The infrastructure, the professionalism, don’t get me wrong I worked with a great group of players but they were part-time players. Gill’s excitement is palpable as he discusses the opportunity that his new role has presented him with. He knows, however, that despite the size of the role he must now undertake, this season, just like his last in 2008, is all about the players, not about him. “I’m not naive enough to think that I should go in and wave the magic wand,” conceded Gill. “That’s not my brief, there’s very little that needs to be fixed. It’s all about players, it doesn’t matter where you go. Dundalk have assembled a tremendously hungry and humble group of players. “That’s the biggest prerequisite, they’ve a great backroom staff and a fantastic group of supporters who are really passionate. It’s a great town, a real football hub. “It helps that I’ve been there before I have a knowledge of the club and an idea of how passionate the supporters are and the running of the club. There’s still a lot of people who were there then that are still there now. The man that Gill and Perth must replace, will leave a looming shadow over the club for years to come. 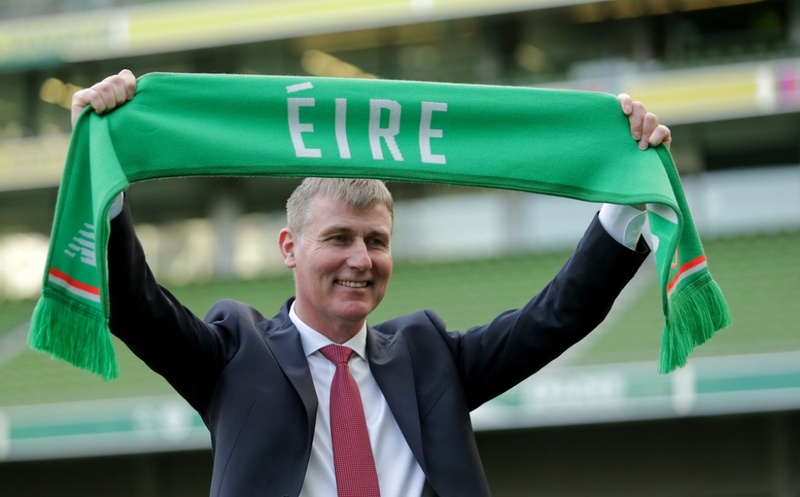 Stephen Kenny delivered unprecedented success to Oriel Park before his departure to the Irish U21s. 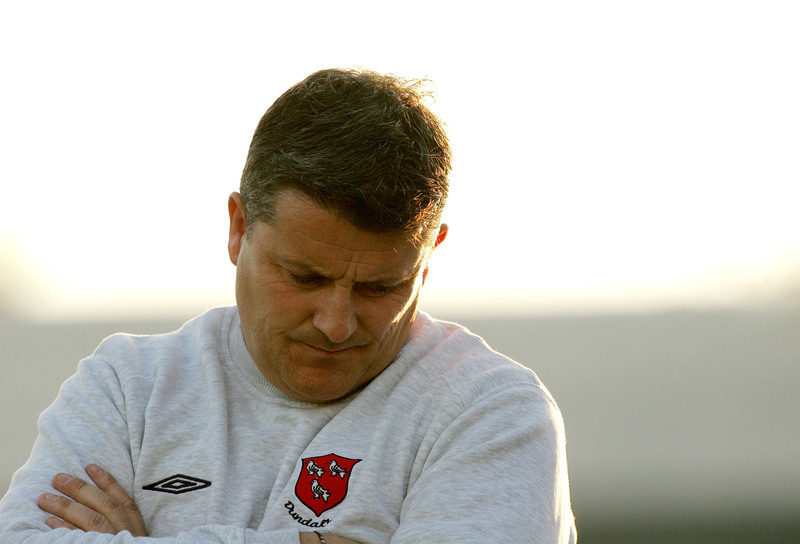 Gill outlined however, that is important to remember that despite how it was portrayed on occasion, Dundalk’s success was not all down to one man’s doing. “Don’t get me wrong Stephen Kenny did an unbelievable job and he has deservedly gotten his reward but it wasn’t always about Stephen Kenny. Does Gill feel pressured to follow in Kenny’s footsteps? Yes, he explains, but this is the positive pressure that comes with such a big club. “Someone said to me the other day it’s a big job to fill and it’s huge shoes to fill but for a start, I’m not exactly the one that’s filling them, there are other people filling them. “But what I will say is, people, talk about pressure, to me, pressure is not going in and getting to work with the best group of players in the country. But do Gill and Perth find themselves in an unenviable situation? Taking over a double-winning side, is surely an impossibly high level to maintain? Gill though is quick to point out that no matter how good a side is there is always room for improvement. How? Just win the double again. Or the treble this season. But most importantly, do it better than it’s ever been done. “People have said to me “how do you improve on a double?” well let’s win the double better. Let’s do it in more style. Let’s do the treble. But let’s do it better. I think the players will be thinking along the same lines. “There’s no reason why they can’t. Listen we are going to be the team up there to be shot at. We’re the team that everybody aspires to catch.